between Armenia and Russia regulating stay of citizens in the countries, informs pravo.gov.ru. 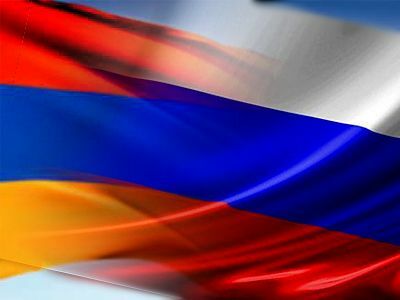 According to the document, Armenian and Russian citizens can stay without registration in the partner countries for 30 days. The same terms are applied to citizens of Belarus and Kazakhstan.